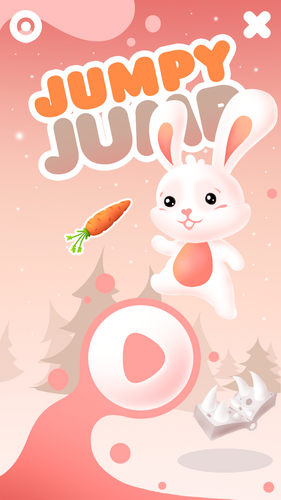 JumpyJump it’s simple funny and dynamic arcade game for joyful pastime. 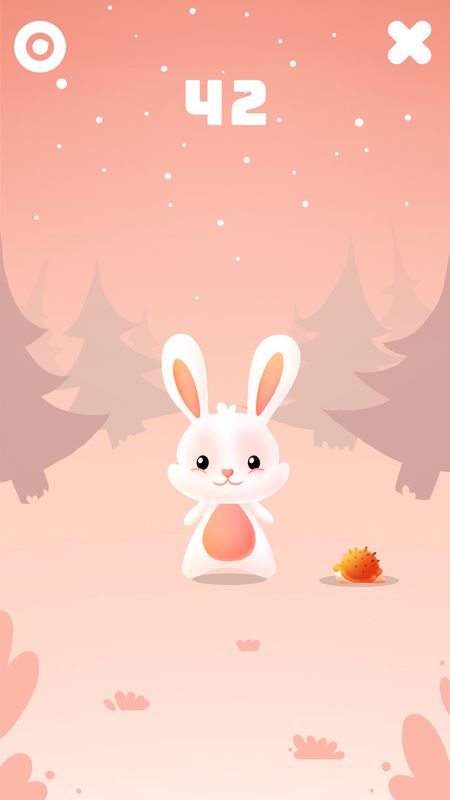 in the company of a cute bunny with funny music. 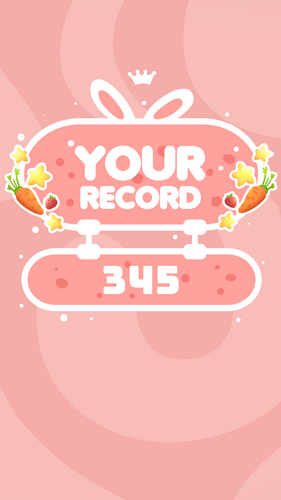 The goal of the game, to teach a child to count and help him have fun. Thank You for playing JumpyJump.